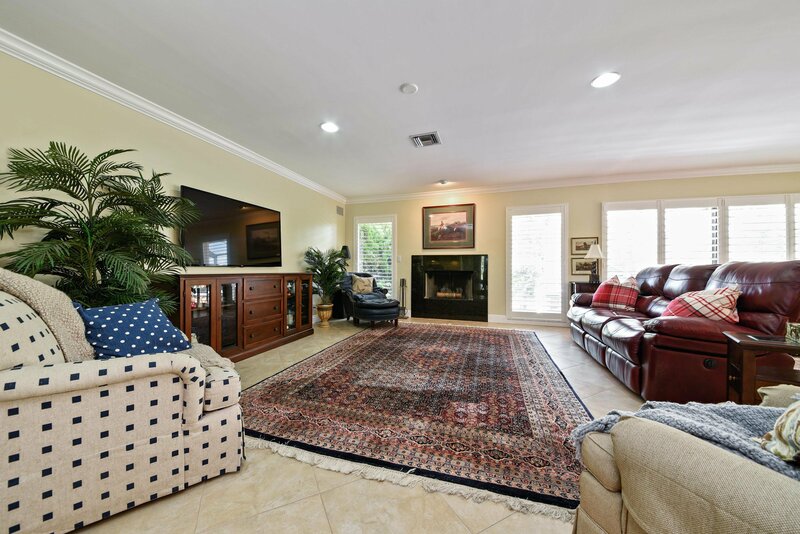 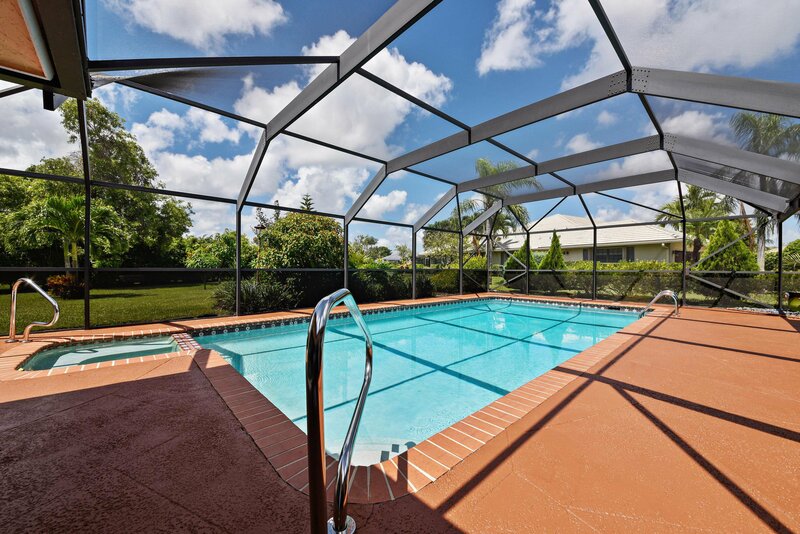 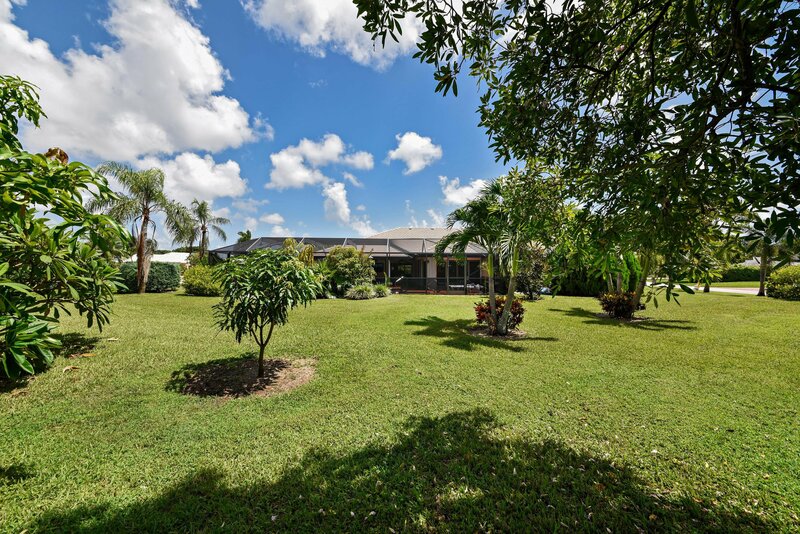 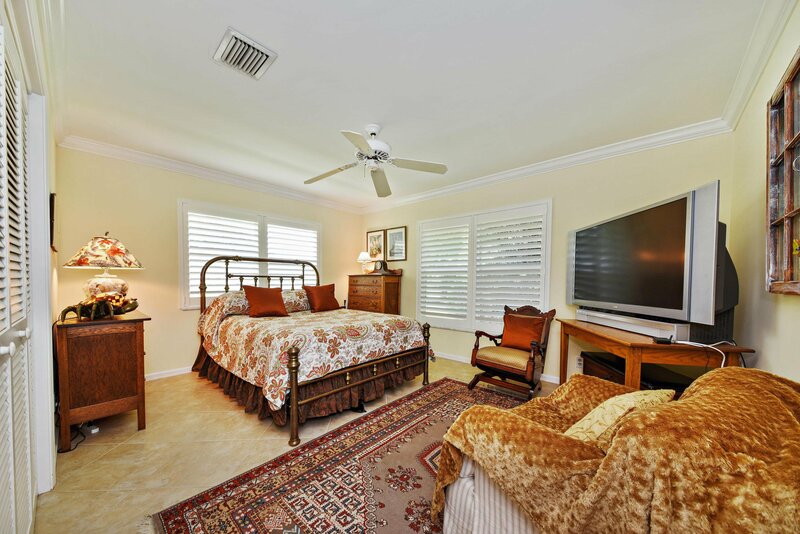 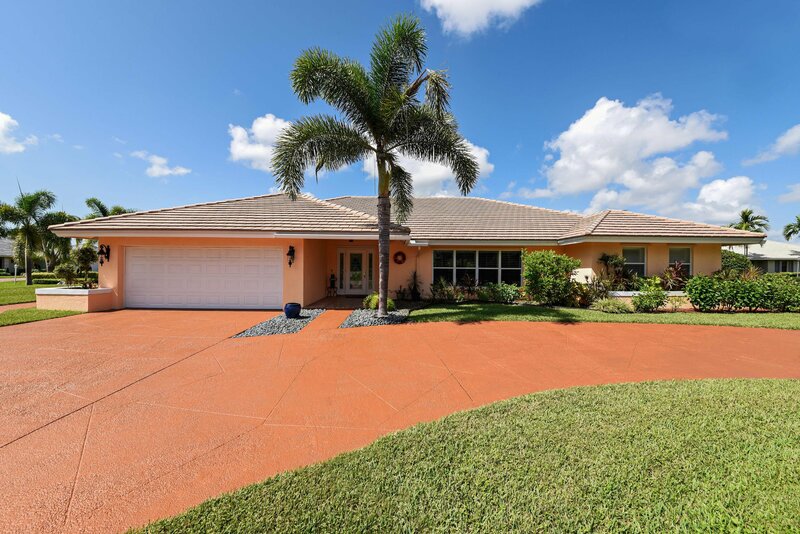 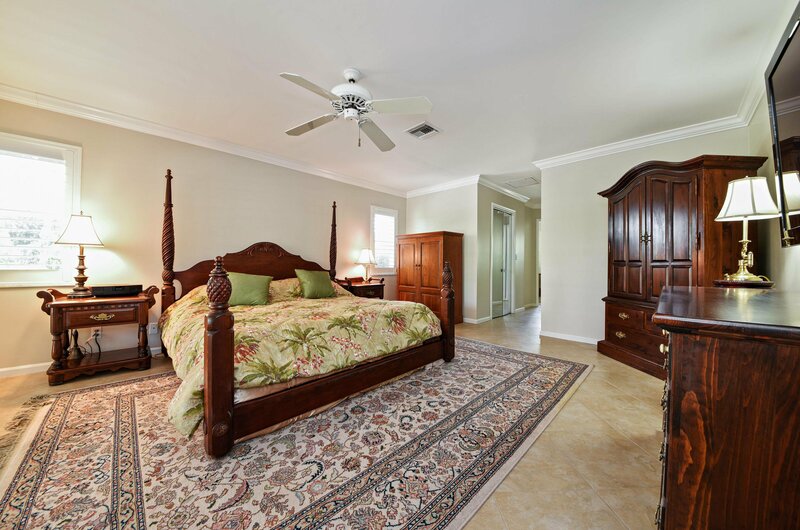 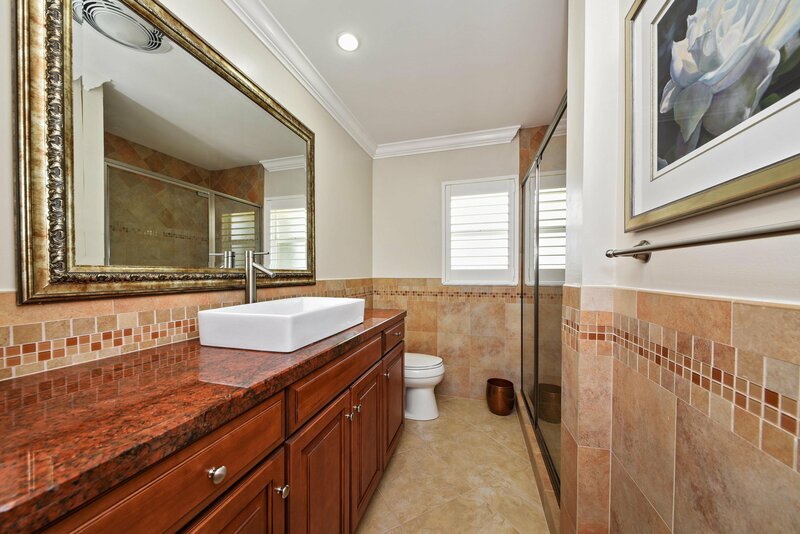 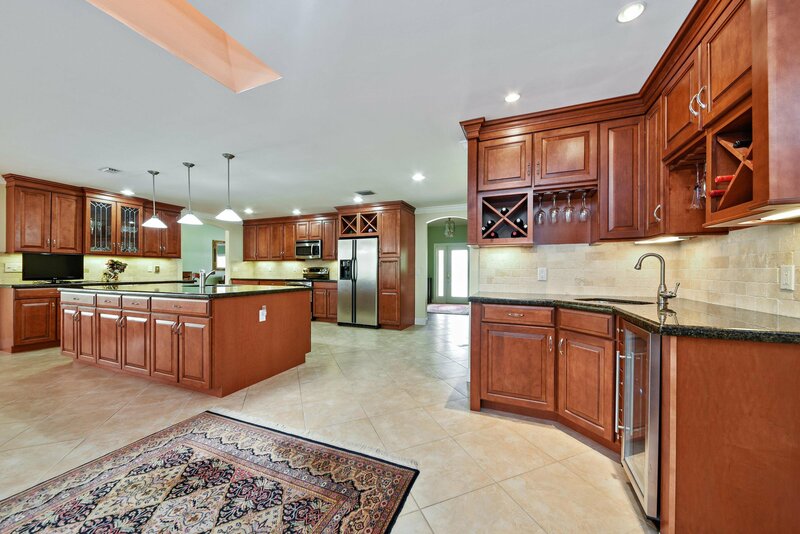 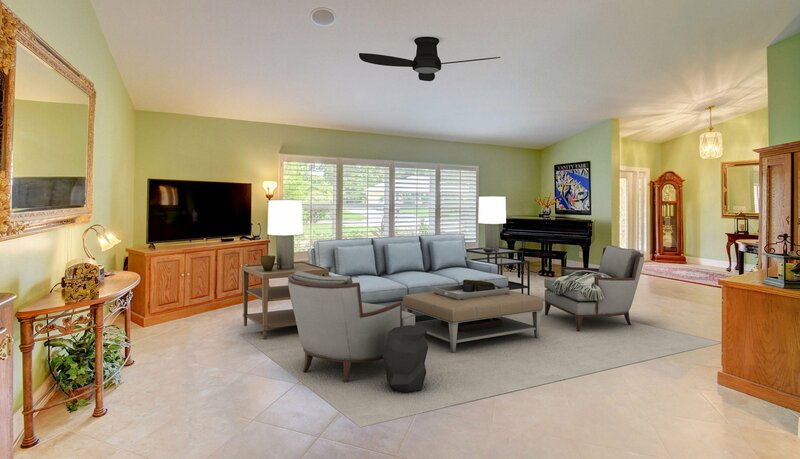 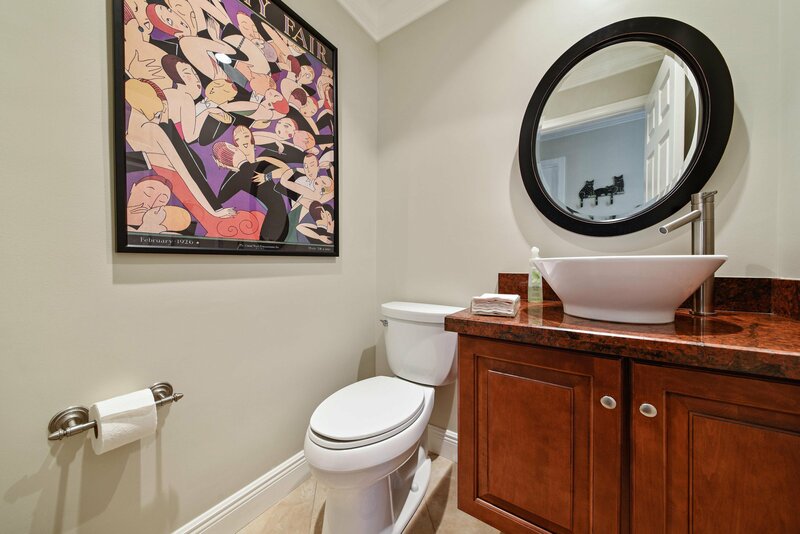 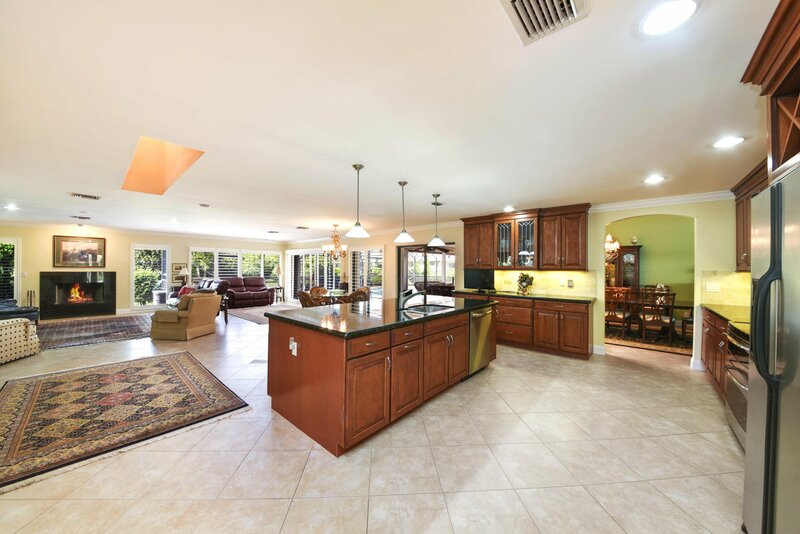 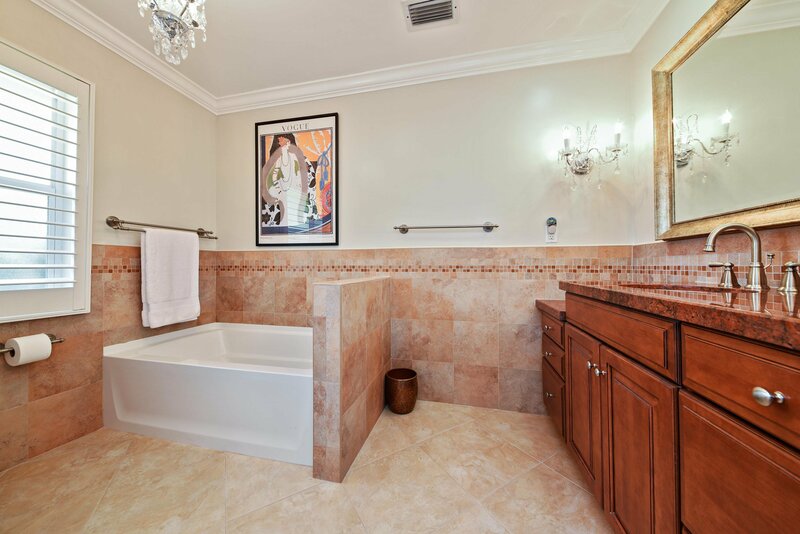 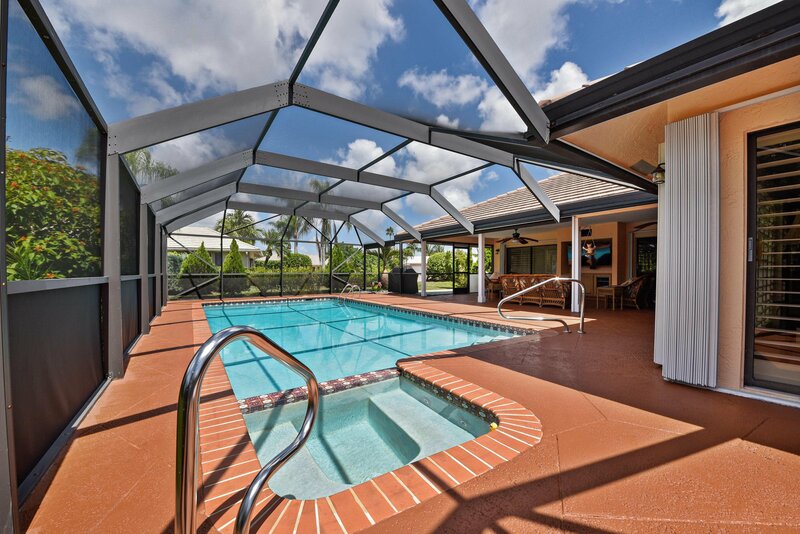 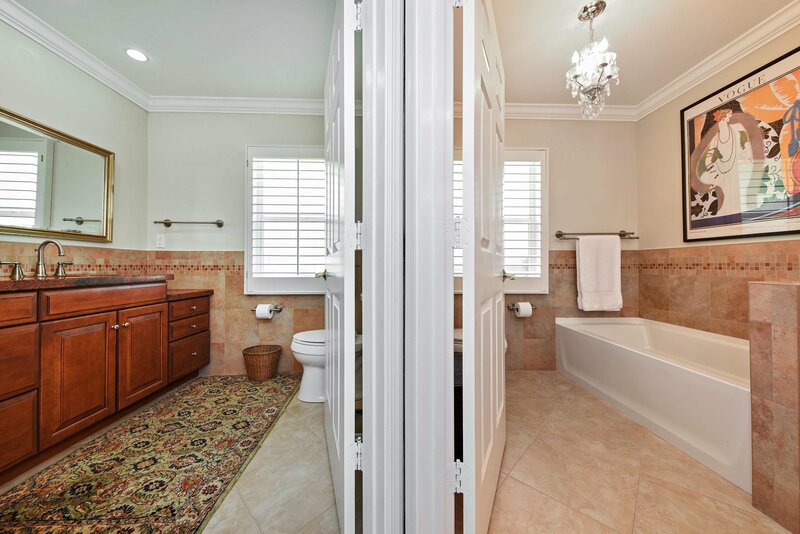 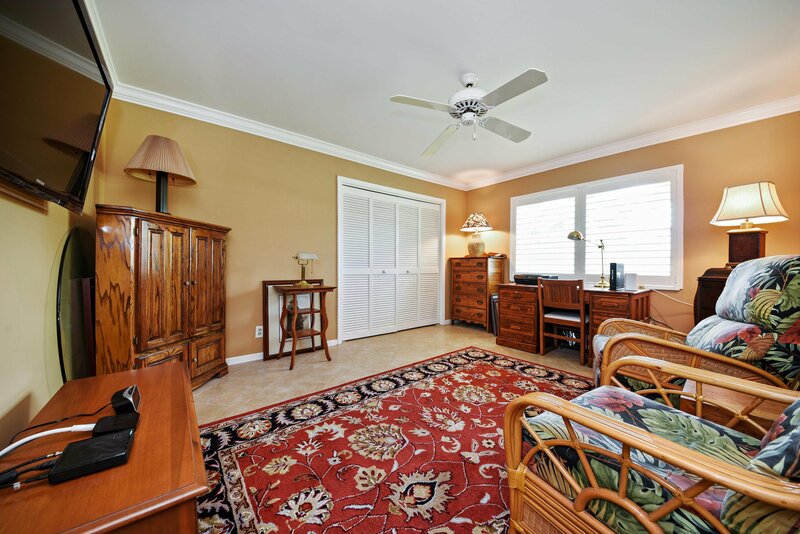 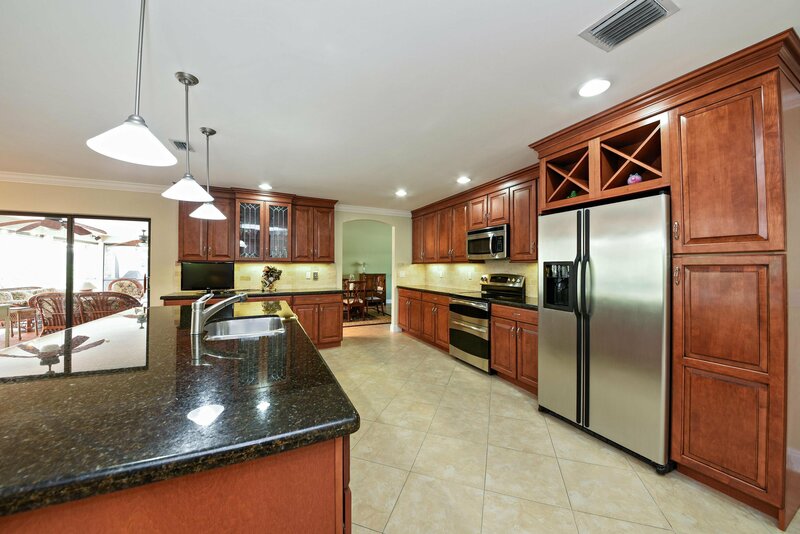 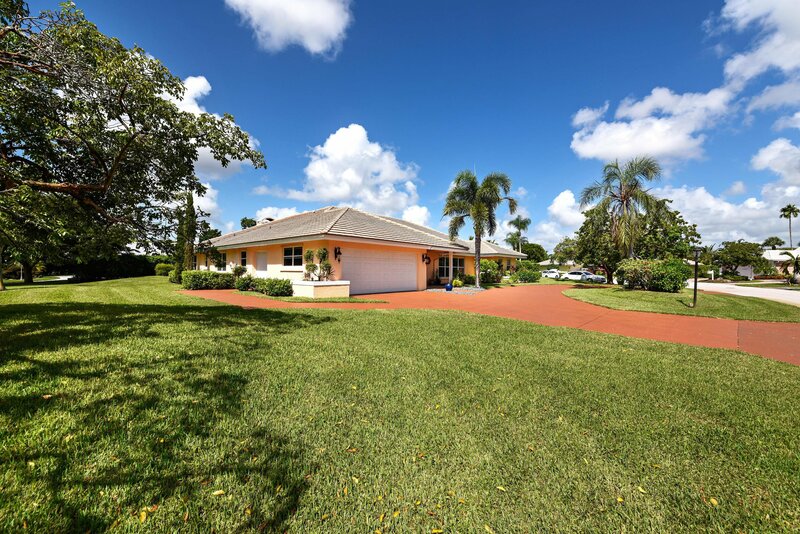 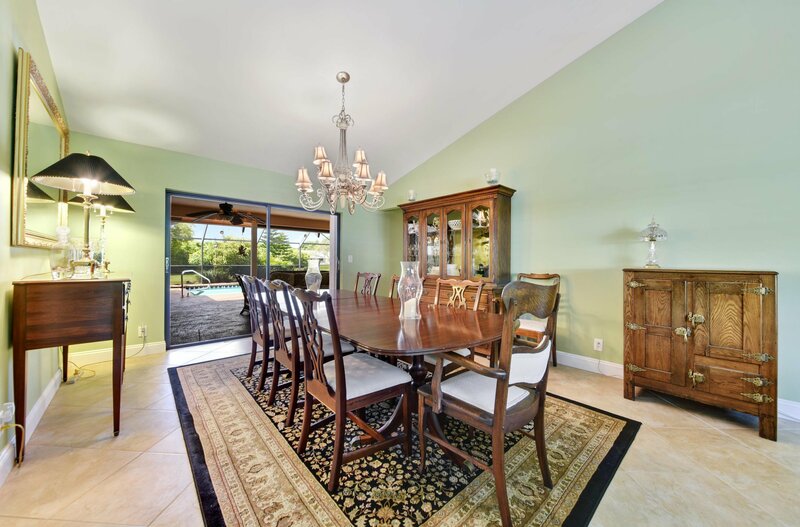 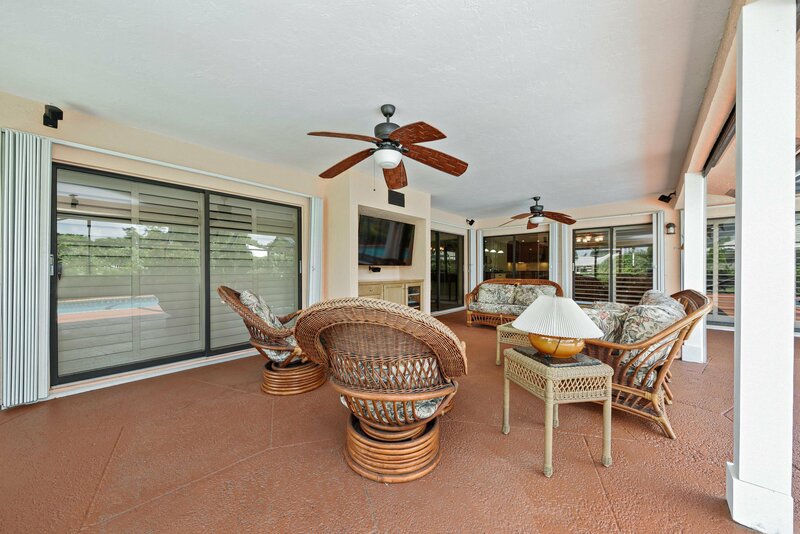 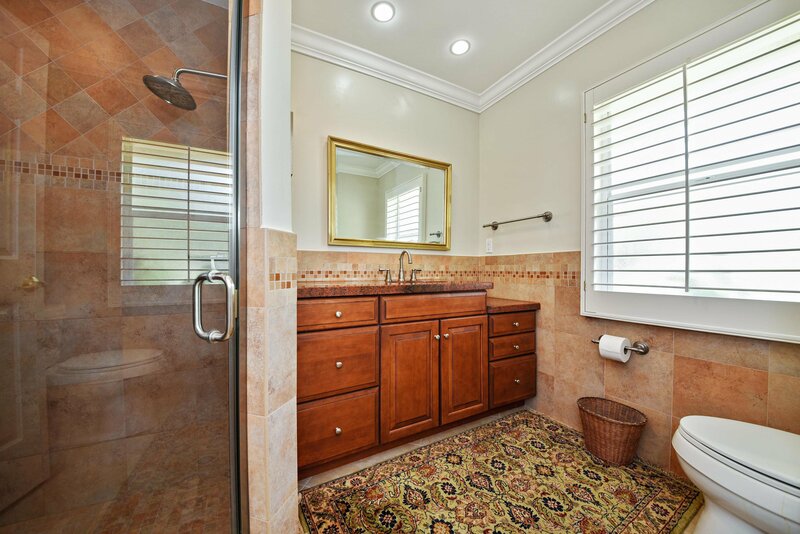 Located on one of the largest lots in Delray Dunes. 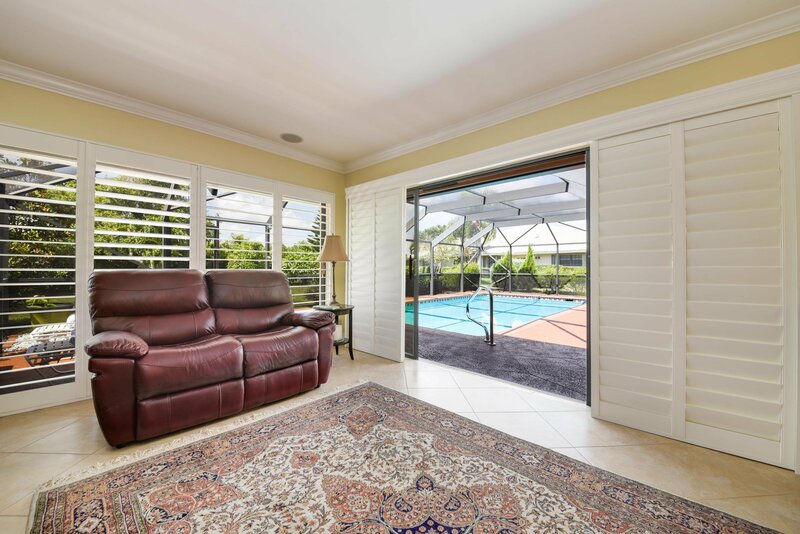 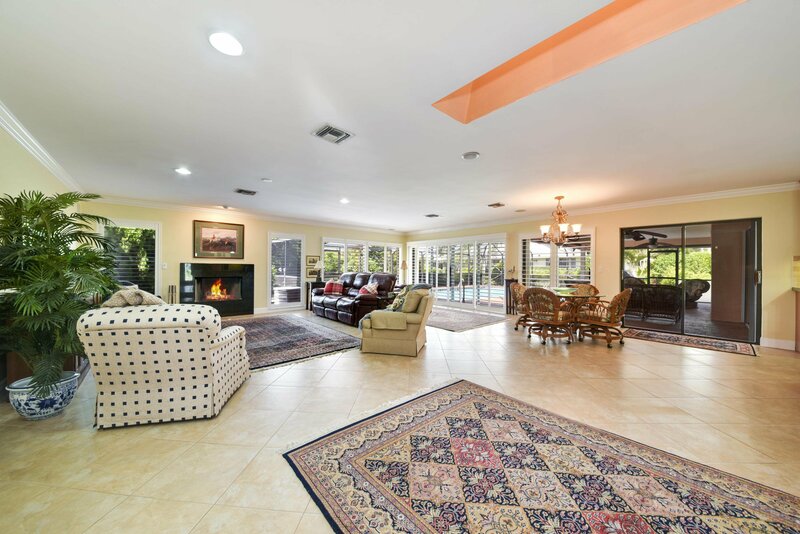 The home and property are in immaculate condition. 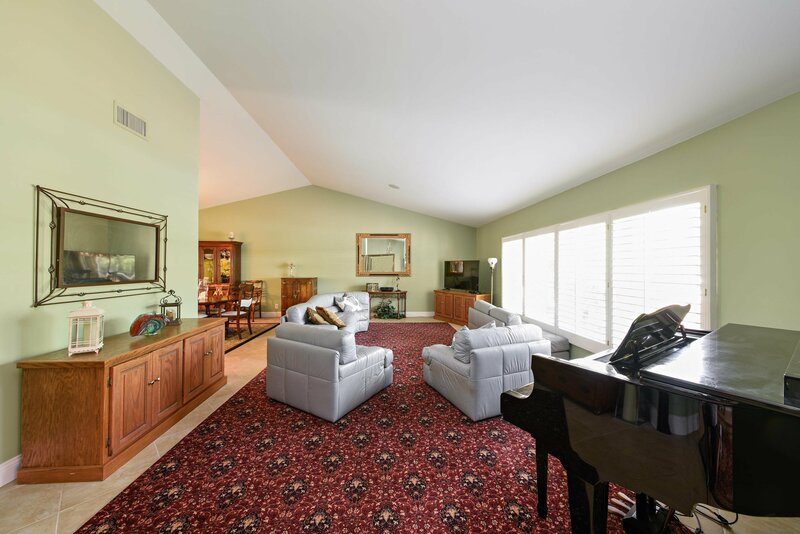 The great room is fantastic for parties or family gatherings. 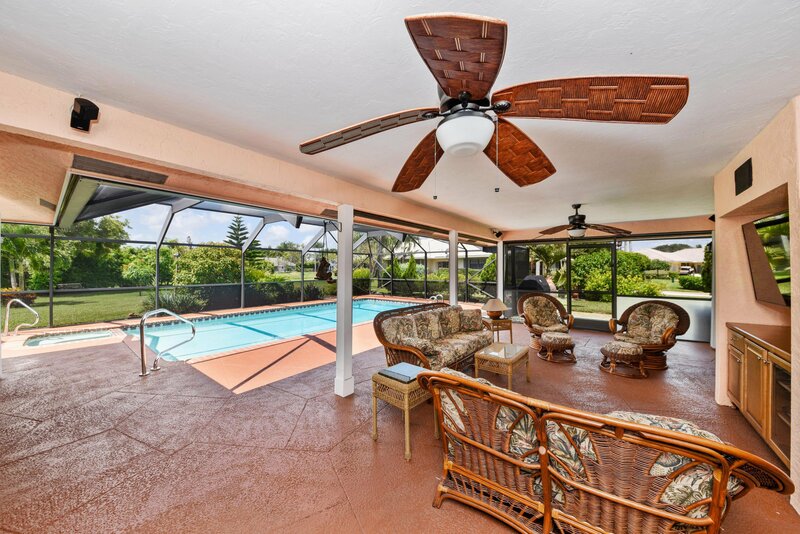 The outdoor patio area has motorized shades to provide comfortable use all day. 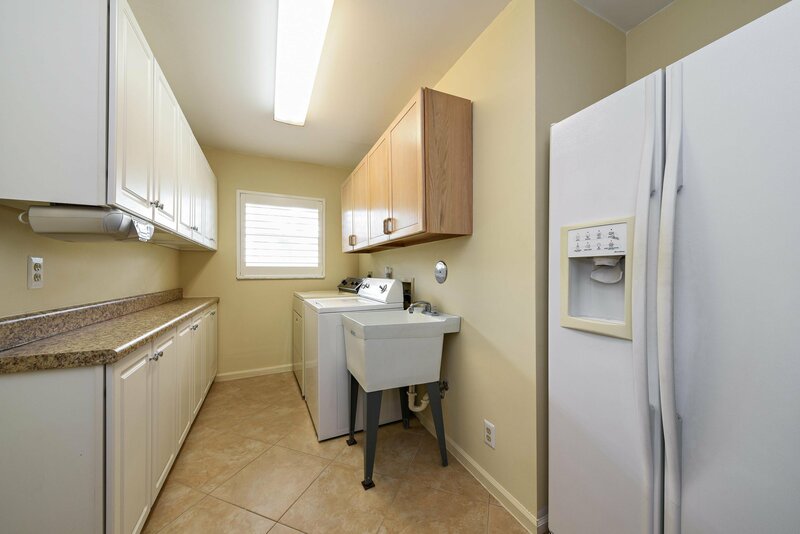 The home has been recently updated and is in move-in condition. 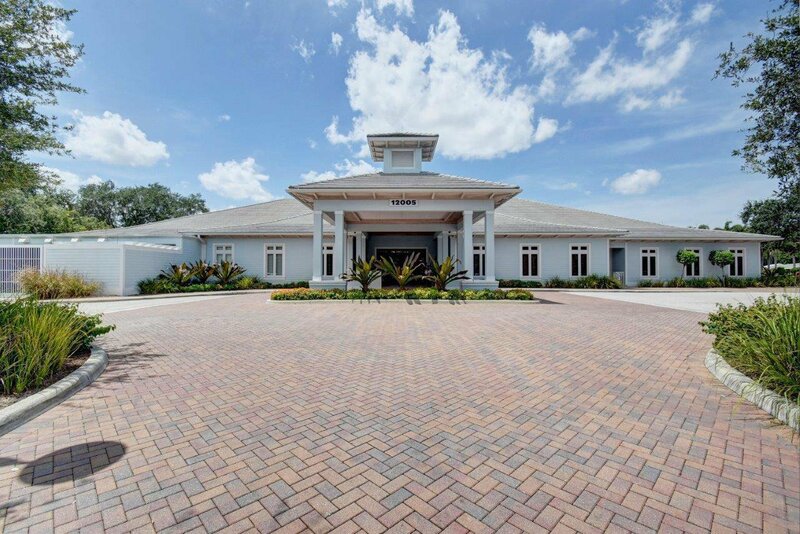 The 2 car garage and circular driveway provide convenient parking and access. 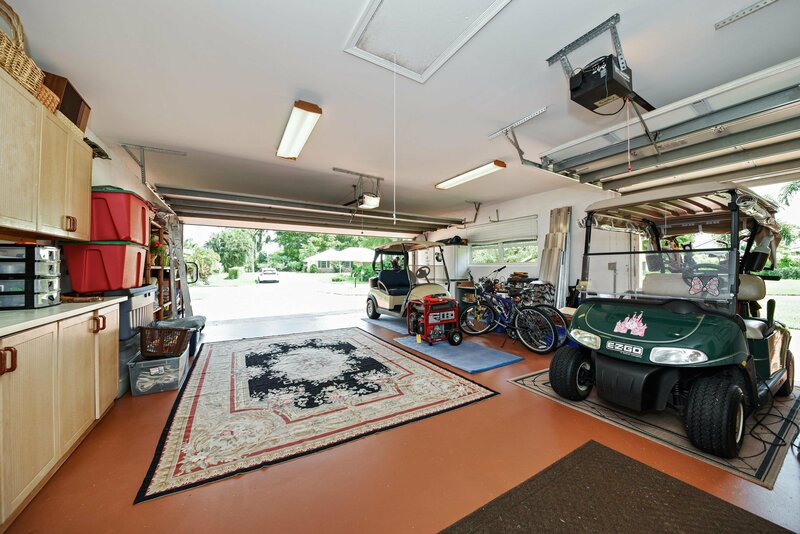 There is also a separate golf cart garage area.